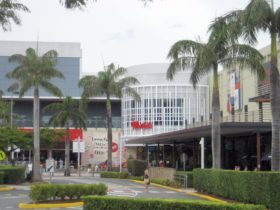 The Brisbane metropolitan area is the area surrounding Brisbane city which is Queensland’s state capital. 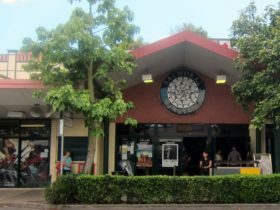 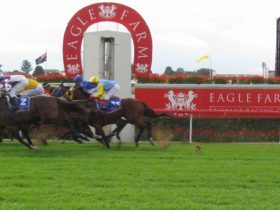 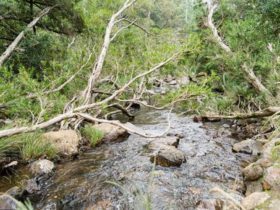 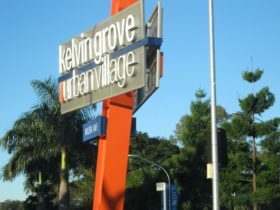 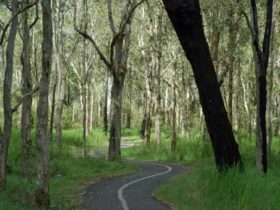 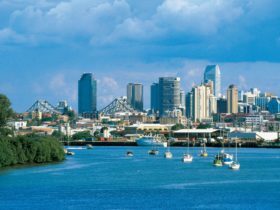 Named after the Brisbane river which flows through the city and out into Moreton Bay, the area extends in all directions along the floodplain of the river Valley between Moreton Bay and the Great Dividing Range. 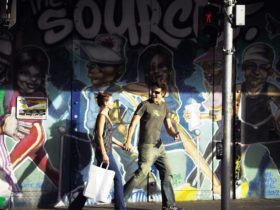 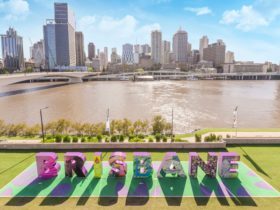 The Brisbane area is the third-most popular destination for international tourists after Sydney and Melbourne and is an ideal gateway to explore Queensland’s other popular destinations including the neighbouring Gold Coast and Sunshine coast. 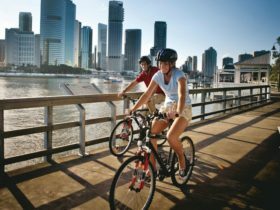 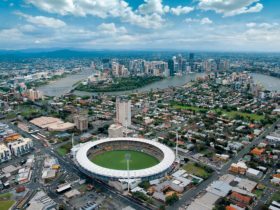 There is a wealth of things to see and do in the Brisbane area with easy access to waterways, parklands and of course the vibrant city scene with it’s many markets, galleries and shopping opportunities. 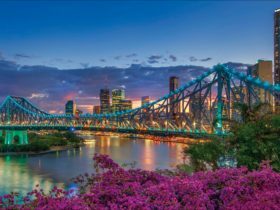 Follow the changing landscape west and you’ll find yourself in the Scenic Rim, Brisbane’s world-heritage listed backyard, home to lush rainforests, spectacular mountain ranges and ancient landforms. 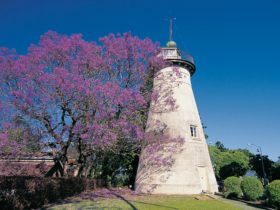 Food and wine, romantic escapes, camping, bushwalking, country pubs, art, history and adventures are all here, tied together by the landscape and the beautiful towns and villages dotted throughout the area. 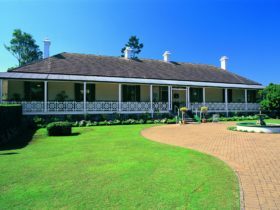 The rolling hills and green open spaces of the Country Valleys provide postcard perfect views of endless horizons, sleepy towns and pristine lakes that make it hard to believe you’re only an hour away from the lights of the big city. 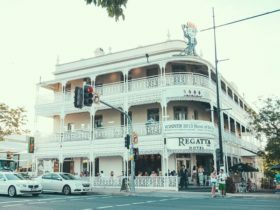 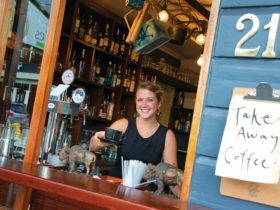 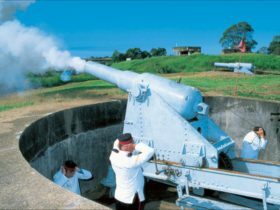 As Queensland’s oldest provincial city, Ipswich will charm you with its rich history and handsome heritage buildings right before it reveals its vibrant cultural scene and growing cosmopolitan dining options. 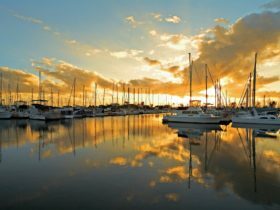 Explore the aquatic playground and marine sanctuary that is Moreton Bay and Islands, encompassing 125 kilometres of stunning blue waters. 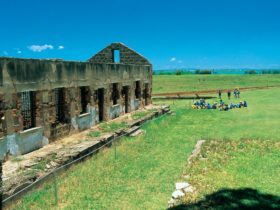 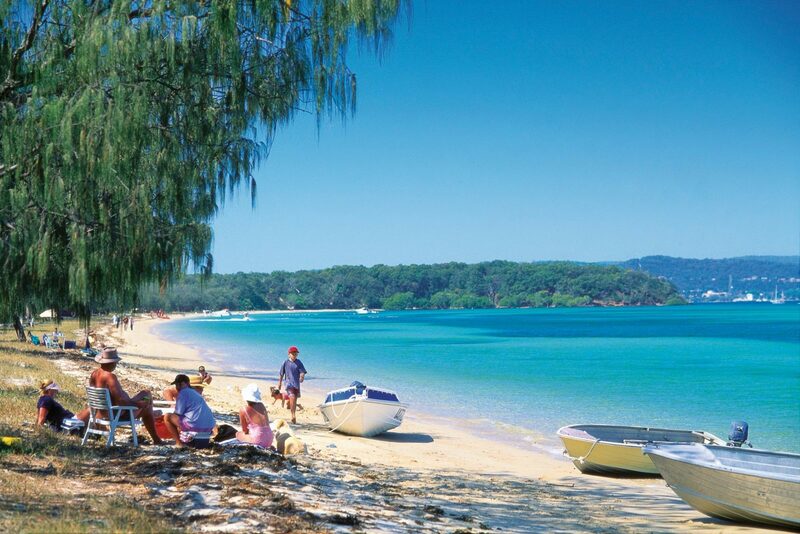 Brimming with natural wonders and home to two of the world’s largest sand islands – Moreton Island and North Stradbroke Island – this diverse paradise is famous for its white sandy beaches, rugged coastlines and array of outdoor activities. 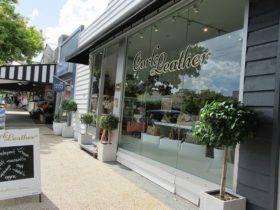 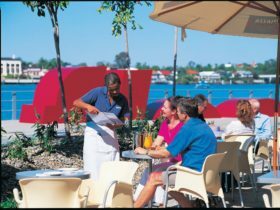 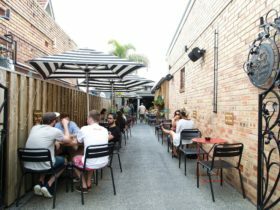 The many bayside villages in the area are a mere 25 kilometres from Brisbane Central Business District and provide a charming community of restaurants, cafes, a winery commanding expansive bay views, independent art galleries, museums and bayside picnic spots. 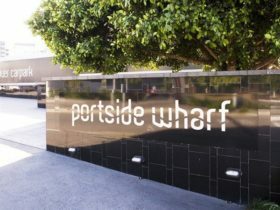 For a special and unique treat visit between June and October to see pods of whales putting on a show. 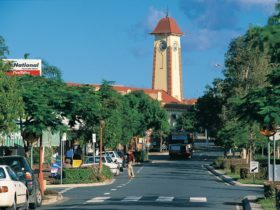 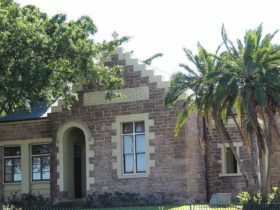 The Brisbane area is a local government area (LGA) in Queensland. 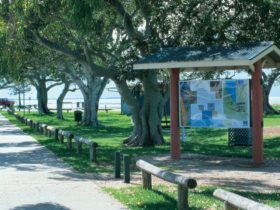 This area is home to 188 locations and/or suburbs which you can explore in more detail by selecting from the list below. 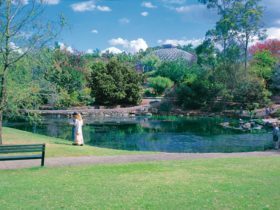 The Brisbane area is located approximately 1kms from the capital Brisbane.